As you know, we’re on a mission to find the best local secrets for you to enjoy – and we think we’ve come up trumps this week with Ashanti Shades! 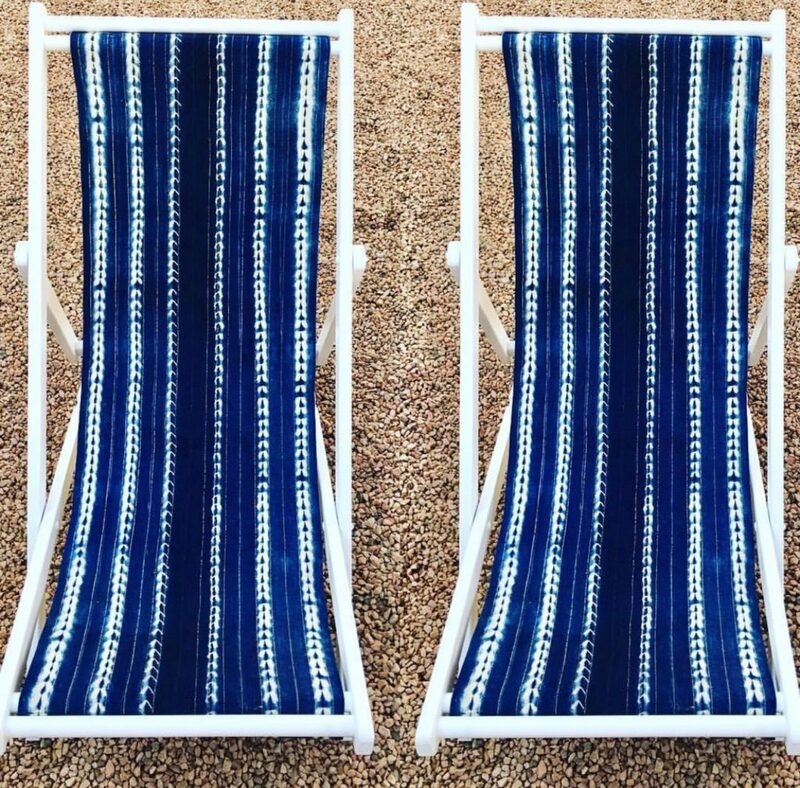 We first discovered Ashanti Shades at a local pop-up market and haven’t stopped thinking about their magnificent range of deckchairs and umbrellas ever since. Even better, the range is very affordable and something completely different from what every body else has in their backyards. So whether going away for the December holidays or staying at home, this might be exactly what you need! Well, everything! 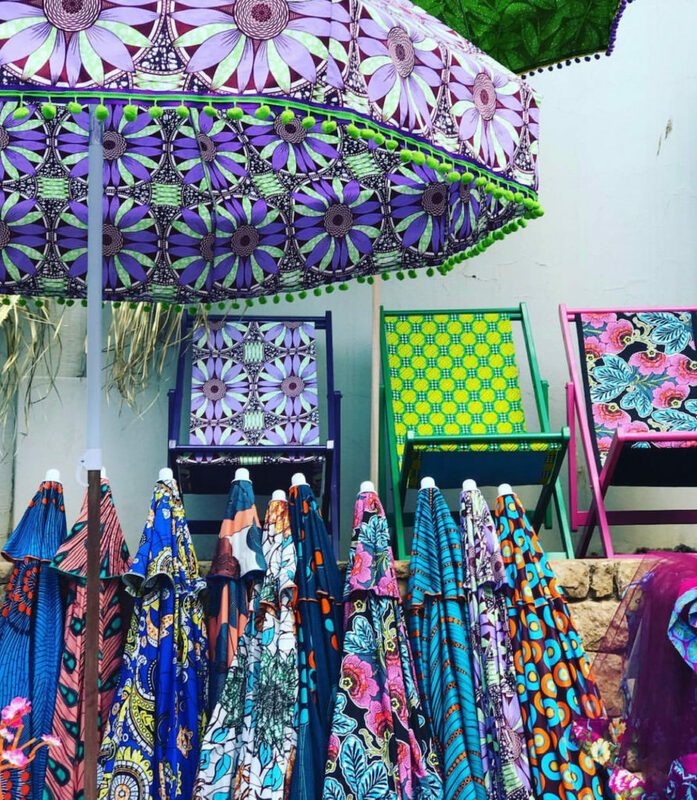 The range of fabrics is vast, with everything from laid-back stripes and trendy trellis patterns to African-inspired prints for those wanting to bling their backyards. You can also choose weather-resistant fabrics should your outdoor area be blessed with constant sunshine! The chairs themselves come in two varieties – with or without arms, and are solid and study without appearing bulky or heavy. Even better, you can switch fabrics – as and when your mood changes or should your design scheme need updating – without having to invest in new chairs. Absolutely everything has been thought of! 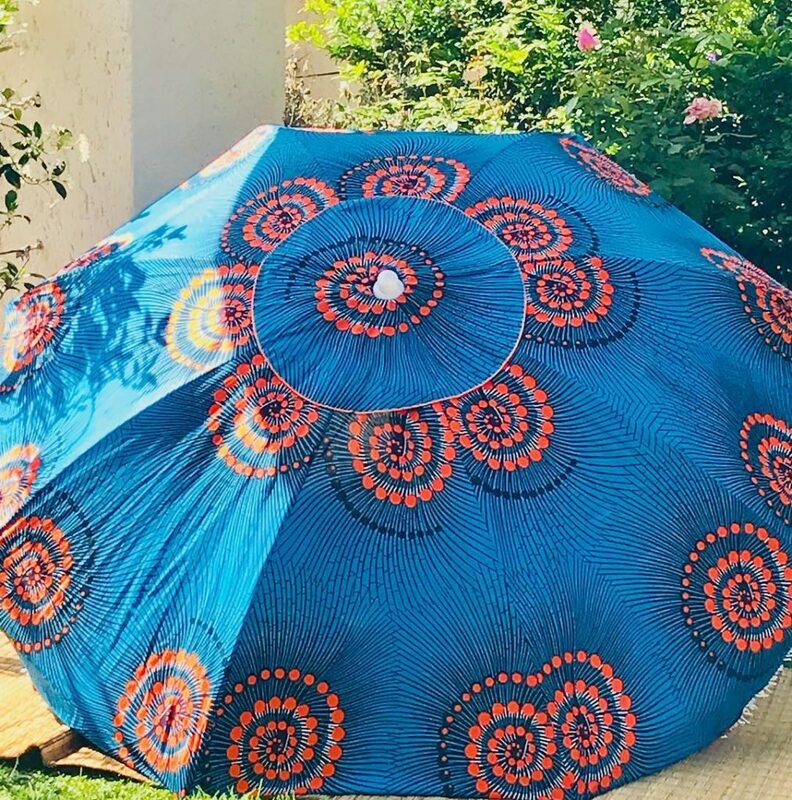 The Umbrellas/ Parasols are spectacular – striking, sturdy and the perfect size. Whether using them at home or taking them on holiday, we guarantee that everyone will ask where you bought them!